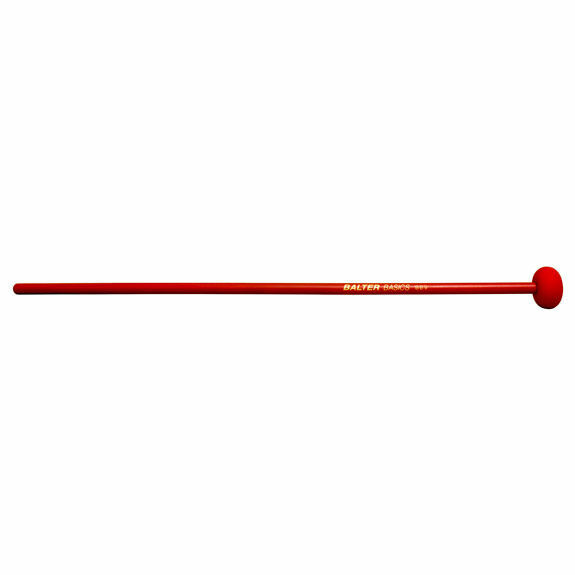 The Balter Basics Soft Xylophone Mallets is a fine addition to any beginner's mallet collection. This mallet is perfect for softer passages or exercises that teach finesse. It can also double as a rubber marimba mallet for select parts or exercises.